If you have been thinking about the joys of having your own license and of the freedom that it provides, you still have a couple of hurdles to face. 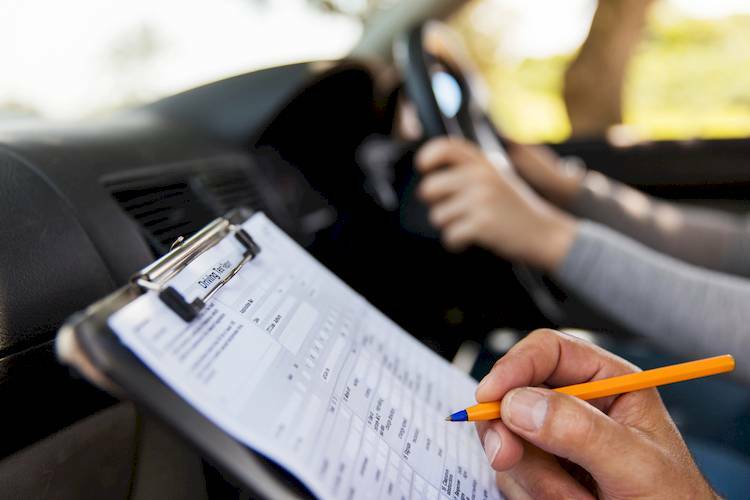 Namely, you need to take and pass your West Virginia driver’s written test so you can get your learner’s permit and finally take your road test. For some people, the idea of a written test is a nightmare. They worry that they will not be able to pass the test, and that would cause a delay in getting their license. Fortunately, if you take the time to study and prepare for the test, you will find that it is not difficult to pass. Let’s look at the best ways to get ready for your test. The Driver’s Licensing Handbook from West Virginia is the first and most important part of preparing for your test. All of the questions you will face when you take your written exam come from the information you will find in this handbook. It covers a wide range of topics including emergency situations, road signs, parking laws, traffic laws, and safety. It is essential that you have a copy of this manual and that you take the time and effort to read and study it if you want to pass the test. Fortunately, the manual is available as a PDF, so you no longer have to go into the office to pick up a copy. You can simply download it to your computer. You might also want to add it to a tablet or an e-reader, so you can have a copy of the manual with you on the go. The information you need is in the manual, but you need to have an idea of how well you are retaining that information before you go in for the actual test. Mixing study time with practice tests is a great way to increase your knowledge. Write down the questions that you got wrong, as well as the correct answers. Then, focus on those areas for your next study session. When you take your next online test, you should see an improvement. Many sites are available with free tests including DMV Written Test. They have several tests for West Virginia. The test is 25 questions long, and you need to get at least 19 of the questions correct to pass. You can also download apps for your mobile devices. They are available for Android, iPhone, and other platforms, and many of the permit test apps are free. Two that you may want to check out include Drivers Ed app and DMV Permit Test. The exam has 25 test questions and you will need to answer at least 19 of them correct in order to pass. Finally, you have to take your time when it comes to the test. They are not trying to trick you with the questions, but if you rush, you may not read them correctly. Take your time, rely on your preparation, and you will do well.